Interior designer Sheila Bridges knows how to give her clients just what they need: stylish, comfortable homes that speak to their lifestyle. 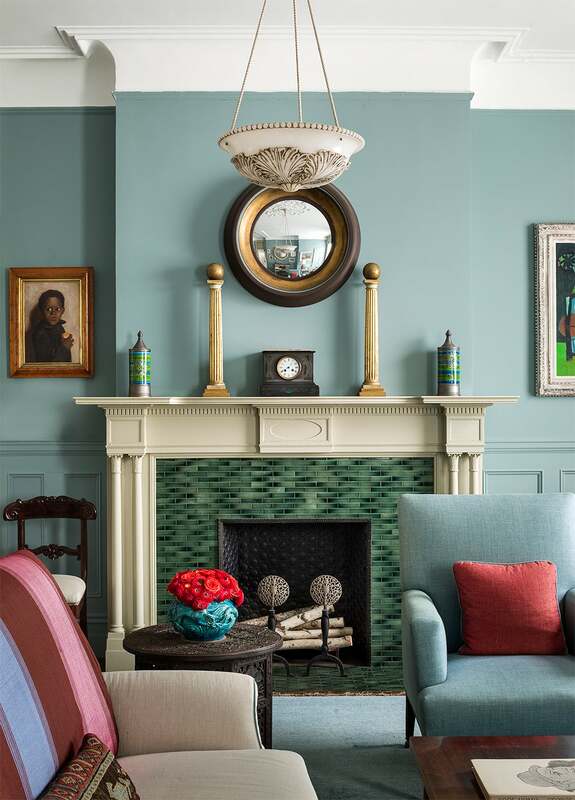 Sheila Bridges proves that a neutral room doesn't have to be boring. 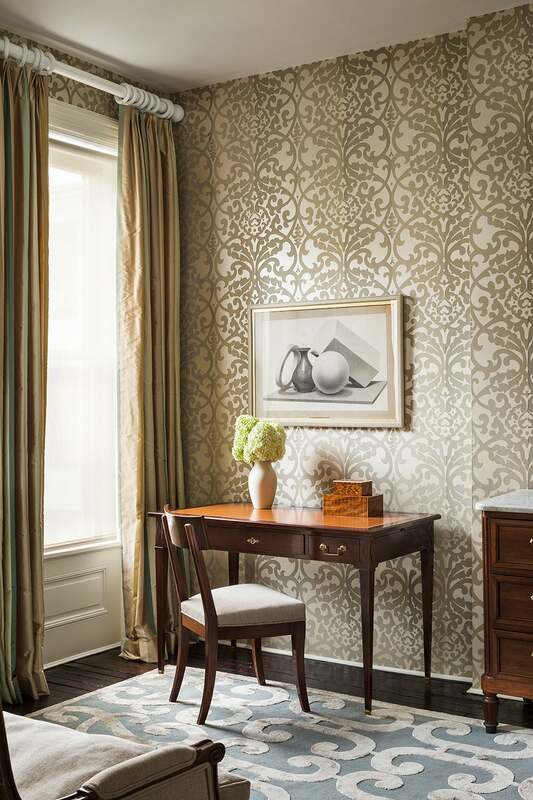 Mixing prints, whether in the form of a rug or wallcovering, keeps the room vibrant. The soothing wall color combined with simple furnishings give this Bridges-designed living room character. Bridges is known for pinpointing the right accessories for a room. 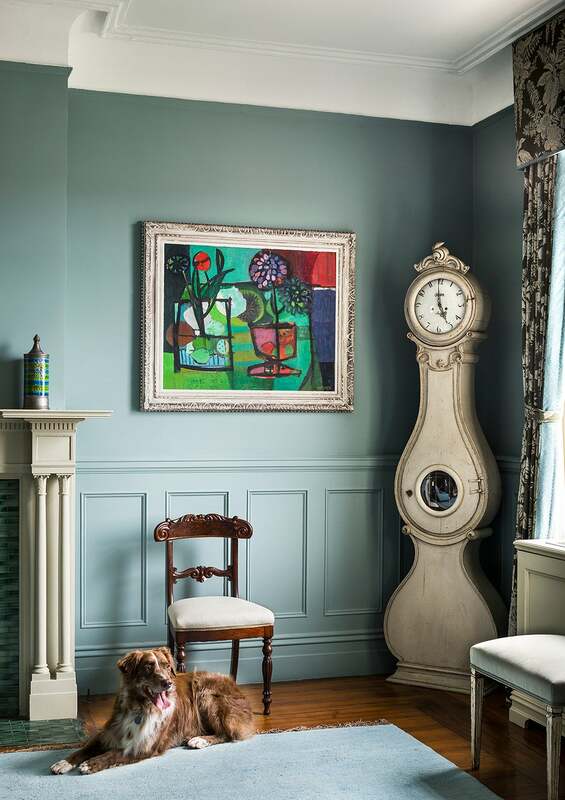 Here, stunning art and an antique grandfather clock work to pull the space together.